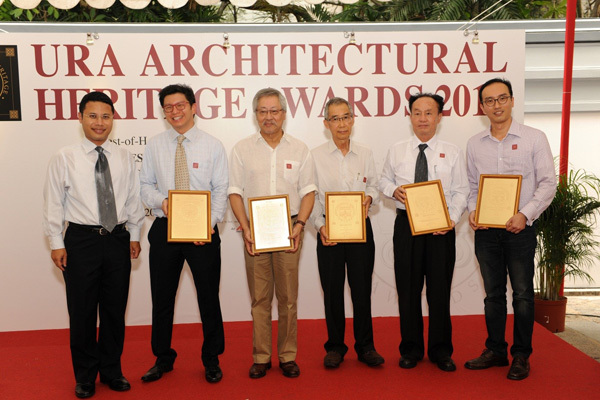 Singaporeans should know the Architectural Heritage Awards (AHA) which is prepared by Urban Redevelopment Authority (URA). The award has been with us for 21 years. URA is honouring establishments, owners, architects, contractors and engineers every year. 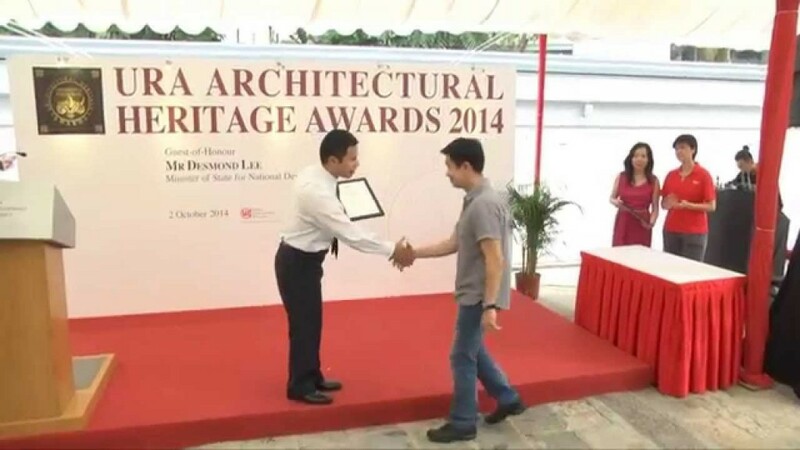 The award is always seeking for best practices when it comes to conservation and restoration of national landmarks. URA stresses that restoration is more than preserving the façade of a monument. 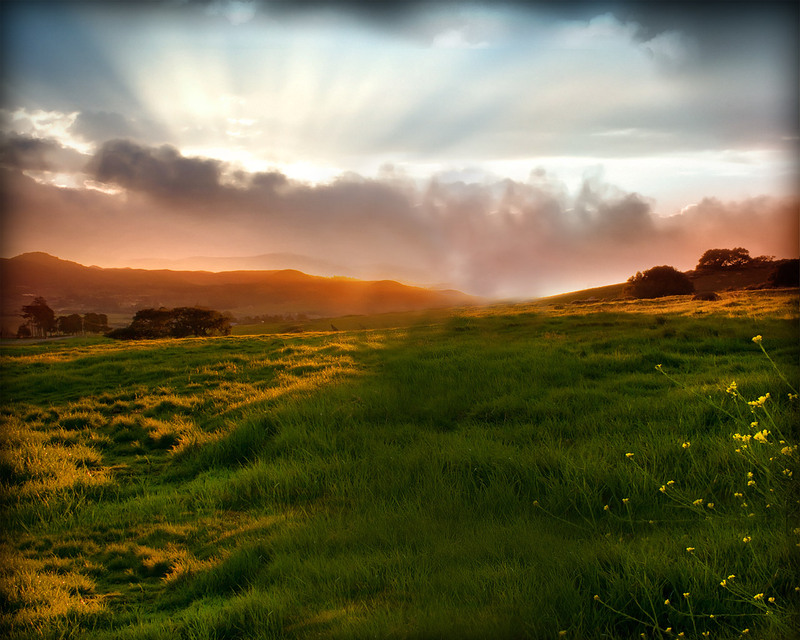 Restoration should also preserve the spirit and the atmosphere of the building. URA decides the winners based on the three trademarks of quality restoration which include maximum retention, sensitive restoration and careful repair. We also need to know that there are two categories of AHA. 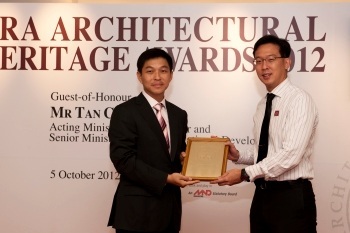 Category A is awarded to National Monuments, bungalows and other buildings restored in full. URA is very strict that the authenticity of the structure should remain intact. Category B is awarded to buildings or structures that have new additions. The submissions of entries are April every year. 12,13 & 17 Rochester Park: 12, 13 and 17 Rochester Park is Category A. 9 & 11 Empress Place: 9 and 11 Empress Place is Category A as well. 1 St. Andew’s Road: 1 St. Andrew’s Road is still Category A. 66 Pheng Geck Avenue: 66 Pheng Geck Avenue is Category B. For those that are interested to know more about the restoration practices and processes, we can refer to URA’s news release and read about the detailed write-ups of the four winners. For the meantime, we can see the exhibition of the restoration processes of this year’s winners. The exhibit will be from October 20 to November 30, 2015. This gives us plenty of time to visit the URA Centre Atrium at 45 Maxwell Road. The good news is that there is no admission or registration required. We just need to be there between 9am to 5pm. The nearest MRT station is the Tanjong Pagar. It does not end there because URA is giving more open houses, tours and talks as well. We are also free to join the annual seminar to be held on November 13, 2015 from 2:30 pm to 5:00 pm at the Level 5 Function Hall, URA Centre. The seminar will surely give us further knowledge when it comes to processes plus it involves planners and other professionals who are part of the conservation work.